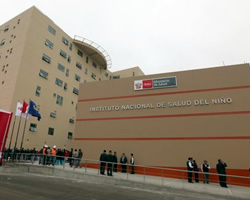 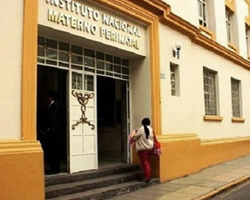 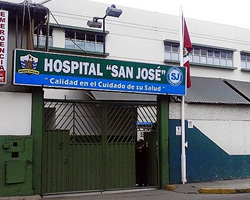 The ranking of the best-equipped hospitals in Peru was developed by Global Health Intelligence (GHI) using HospiScope—GHI’s Latin America hospital database—which tracks crucial information about hospital infrastructure and equipment. 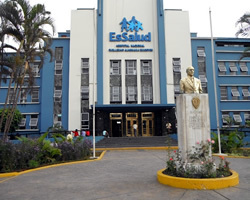 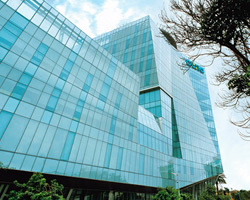 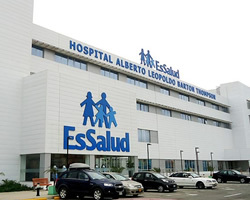 One significant challenge facing hospitals and institutions in Latin America is that there is very little current, trustworthy information available about hospitals. 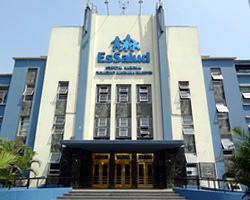 This is what led us to create HospiScope and later HospiRank.